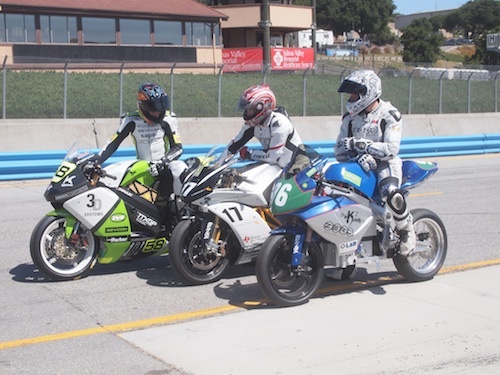 REFUEL is an opportunity to drive an electric car or motorcycle, in race conditions, on one of the pre-eminent race tracks in the USA, the famed WeatherTech Laguna Seca Raceway. It is conducted by a racing school, Speed Ventures, and is a time-trial race meaning participants are racing against the clock and not against each other. This year marks the 10th anniversary of the REFUEL racing event, and the organizers expect a large turnout -- if nothing else, lots of Tesla Model 3&apos;s will have been delivered by then, and Model 3 owners might turn out in droves. Speed Ventures celebrates 10 years of gathering EV enthusiasts in Monterey, California, to push the limits of clean power. 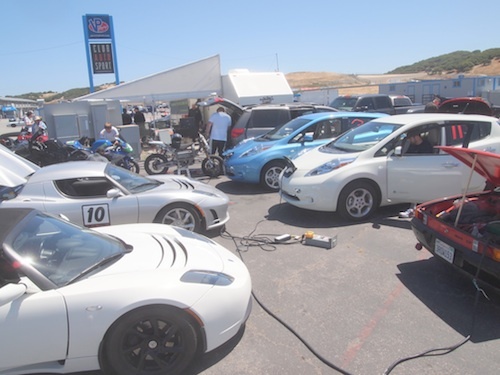 On July 1st, Speed Ventures will host the 10th annual REFUEL EV track event at historic—and freshly re-named—WeatherTech Raceway Laguna Seca in Monterey, California. REFUEL welcomes electric cars and motorcycles to showcase clean power technology in a motorsports setting. 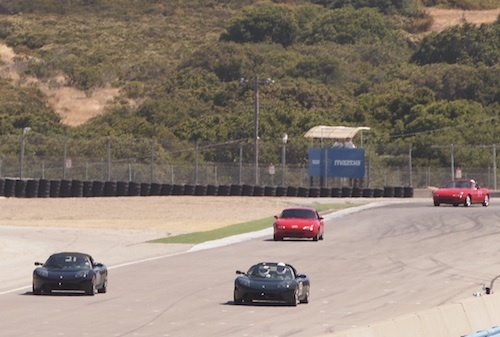 Speed Ventures, California’s leading recreational motorsports sanctioning body, envisioned REFUEL a decade ago as an opportunity to push the boundaries of EV performance. Those boundaries have been expanding rapidly since its inception, and the 10th annual event is sure see track records fall.